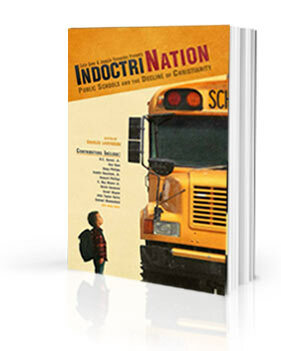 To buy the IndoctriNation book click on the button below. To buy the IndoctriNation book & DVD bundle click on the button below. 18. Jurisdictional Boundaries: Who Is Responsible for the Education of Your Child? — Voddie Baucham, Jr.
23. The Goal of Education — R.C. Sproul, Jr.